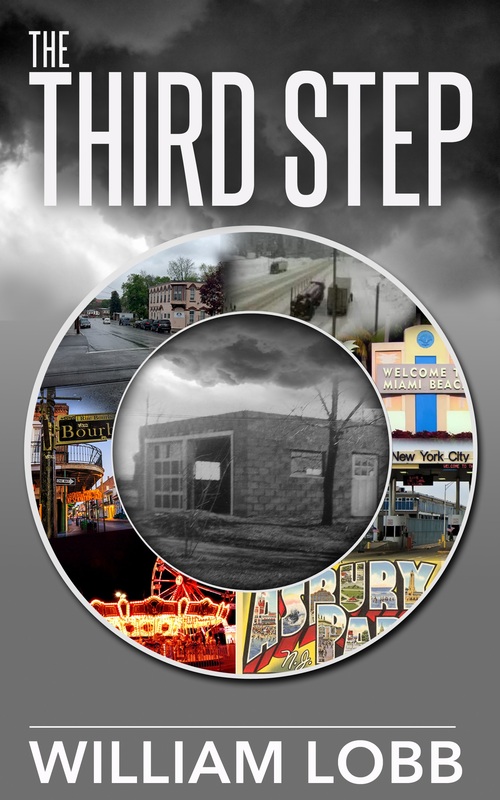 Just finished reading “The Third Step” by William Lobb. First and foremost I would like to say thank you to William for gifting me a print copy of this book. Sometimes gifts come from the most unexpected places and I will forever be grateful for this experience. 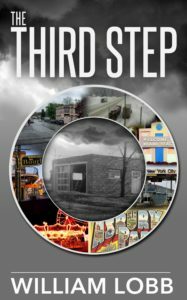 Now, “The Third Step” is, from my perspective one of the most enlightening and life altering experience I’ve had, and will probably have in 2017. This is early in the year but it will be a hard task to beat this read. If you are familiar with The 12 Step Program used in AA/NA you will know that The Third Step is “Made a decision to turn our will and our lives over to the care of God as we understand Him”. As an Agnostic and a person who has worked the program for the last 4,837 days this was and still continues to be one of the most difficult steps. William’s character Frankie being an Atheist has a difficult time figuring this one out as well. This reads like the memoir of a struggling Alcoholic Drug Addict and his adventures through life and the struggles along the way. He becomes a killer (which he seems to enjoy), and starts running drugs up and down the east coast in a truck filled with and hidden among produce and flowers for the mob. It is not until Frankie ends up in New Orleans among the dregs and what some consider the low life of society that he finally starts to get his life together is some form or fashion. His help comes from the most unexpected places and people. Not from the clean cut, bible thumping, holier than thou group of thugs, but from the kindness of strangers, i.e. prostitutes, leather clad gay men and as I said before the dregs of society will be the ones to lift Frankie to a place where he can finally take a look at his inner demons. Demons that seem to travel with him on his journey whether real or imagined that exist for him in a very big way. The writing was excellent and the story was at time way too real. Gritty, dark, honest psychological thriller adventure worthy of the genre. I will look back on this book many times in my life and it will stay with me for a very long time. I highly recommend this read for anyone who has or is going through recovery as it will be very relatable. I also recommend this for anyone who isn’t going through recovery as it will give you an insight into the struggle and challenge of working a program such as this. Getting to a place where we can embrace clarity and gratitude without having to make the struggle with who this higher power is to us. Realizing that maybe we put too much thought into it that we forget to just be…I am moved and grateful for this read, journey and experience. Thank you again William. Frankie fights a lifelong struggle to find an understanding of the creator of the universe, not the poisoned caricature painted by the church and the “holy” people who seem to torment him.